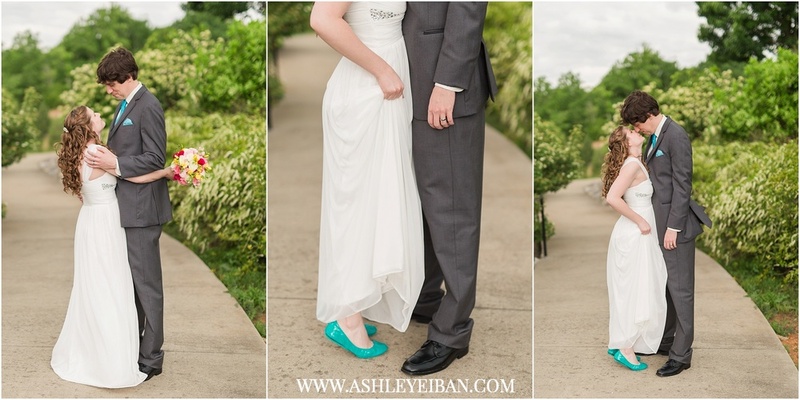 Neither rain nor shine could hold this adorable couple down!! 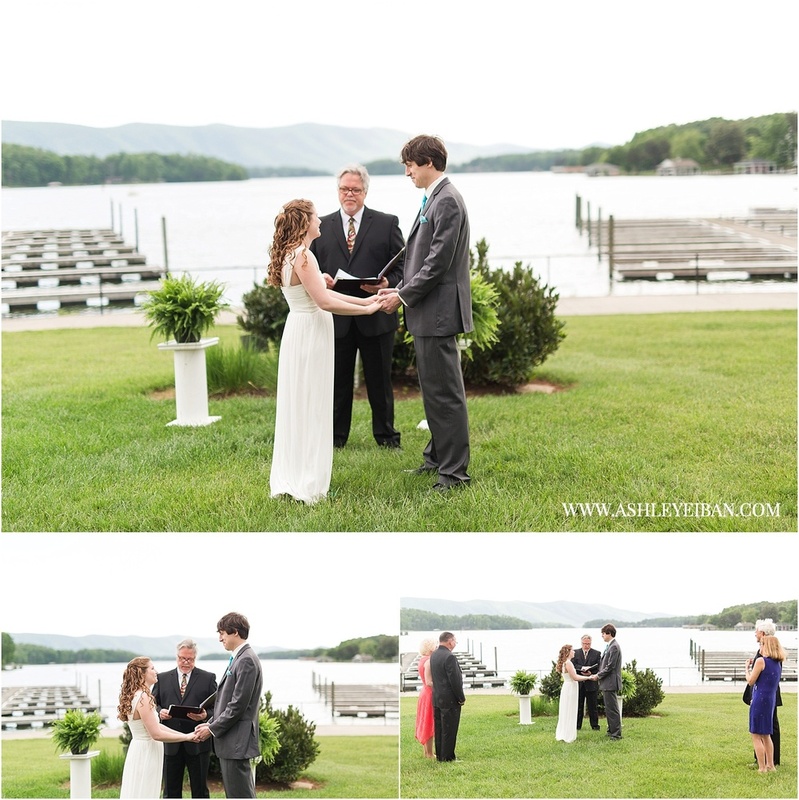 Mark & Amber choose to have a small, intimate elopement ceremony, with both sets of parents there, overlooking the gorgeous Smith Mountain Lake at the Mariner's Landing. 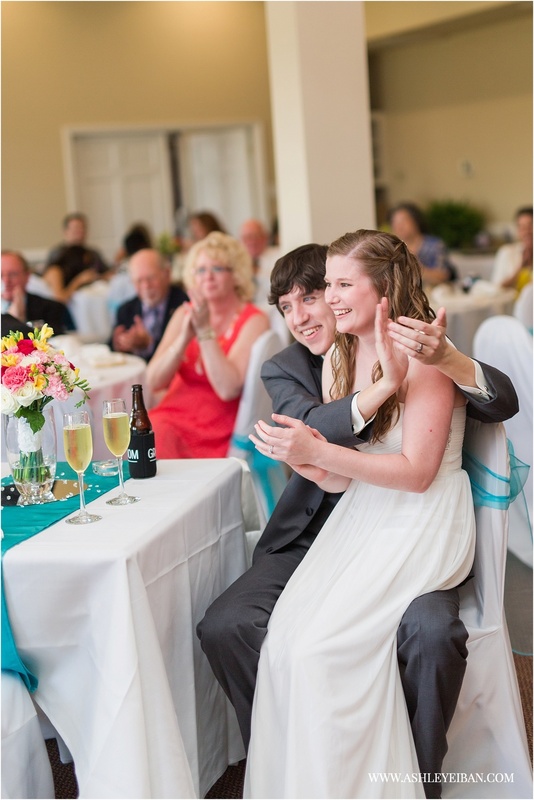 It really was the perfect setting! It started raining just as the ceremony started, but what a romantic setting it was! 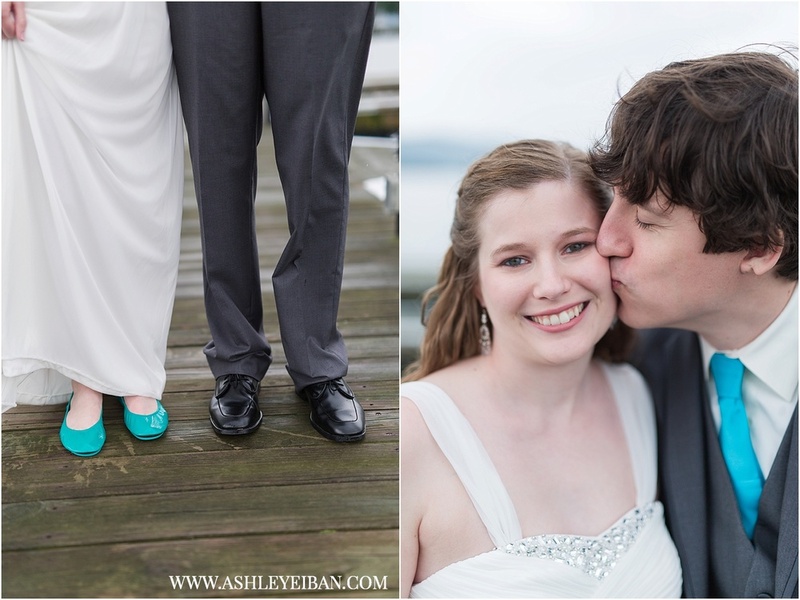 After the ceremony, we headed out to the docks for some photos when it started POURING! 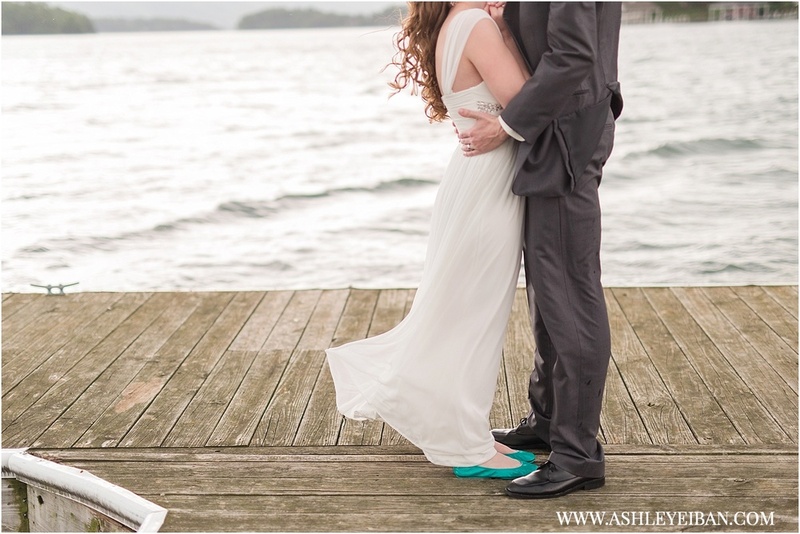 This couple was in such great spirits though and we got some amazing photos despite the rain and wind!! 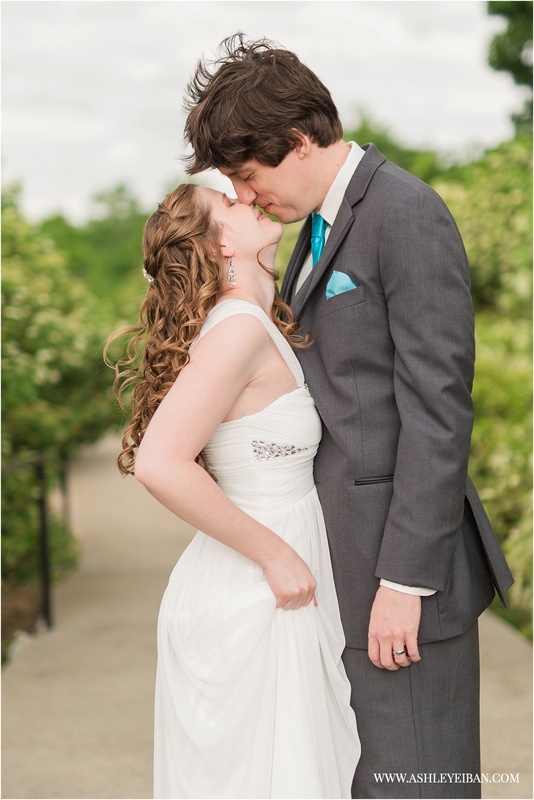 But, don't worry- the sun came out shortly after and we were able to get some amazing photos in the sunshine too! 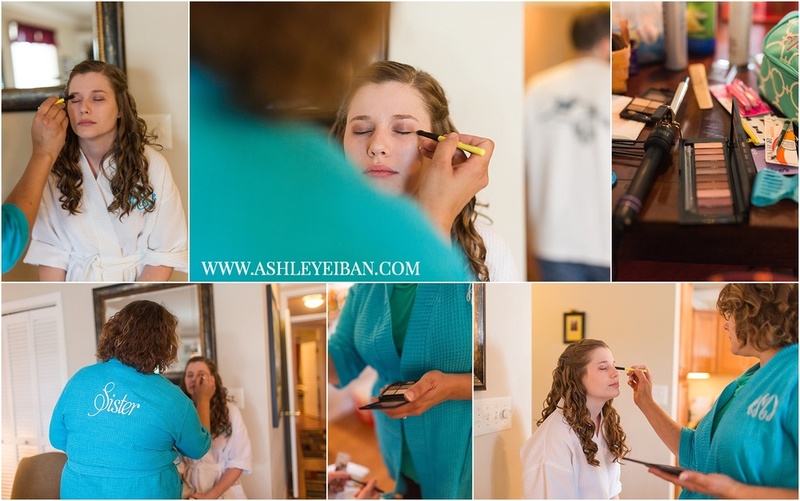 Ashley Eiban is an elopement and wedding photographer based in Central Virginia- serving Lynchburg, Charlottesville, Roanoke, Richmond, Smith Mountain Lake, Farmville, Bedford, and surrounding areas. Available for travel worldwide. 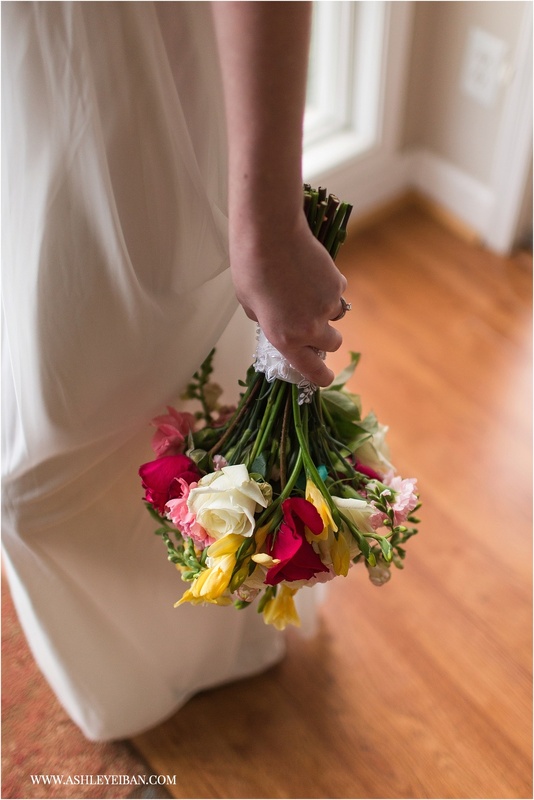 Currently booking weddings for 2016 and 2017. Contact us today for additional information!